1. 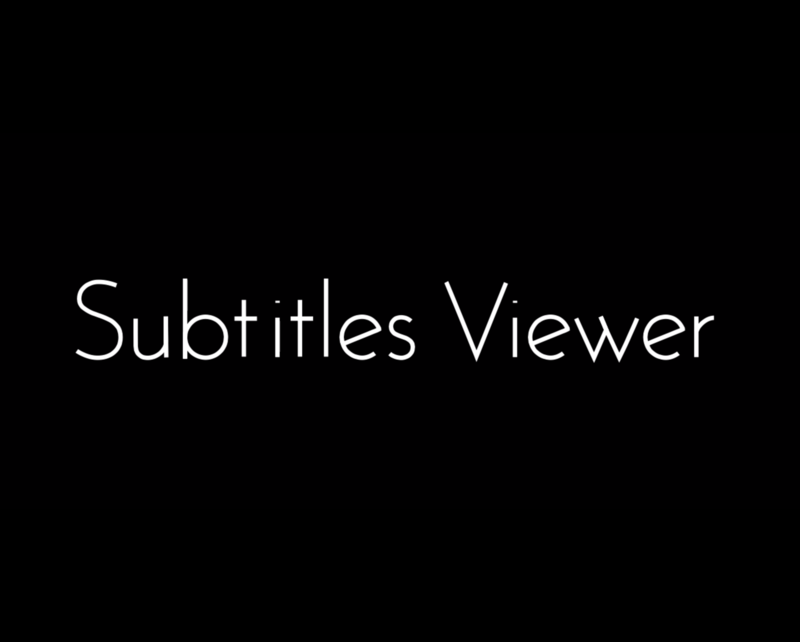 A great feature for the deaf or hard of hearing – subtitles with descriptions of ambient audio (such as doors slamming, ominous music, etc) are now marked with the hearing impaired symbol. 2. 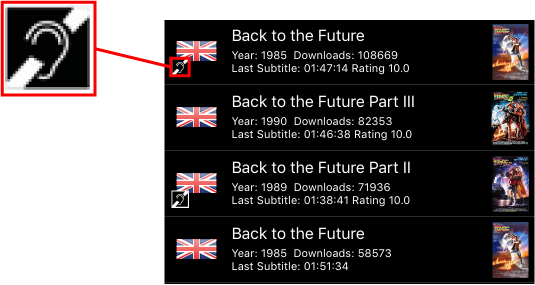 You’ll find a new Settings tab, where you can now adjust the “Upload Encoding” of any subtitles you upload. Ever had any issues with uploading subtitles? This new advanced feature gives you access to adjust how the app interprets the encoding of your subtitle. 4. Some changes have been made to design. The app now starts with a fancy animation of the title. Check it out! Remember you will get three free credits to download subtitles, and then to see more you can purchase more credits, or if you like, unlimited downloads.